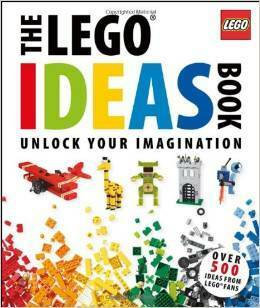 Head over to Amazon and get The LEGO Ideas Book for just $111.26 (reg. $24.99). This is the lowest price we have seen so grab it while you can! Shipping will be FREE with Amazon Prime or an order of $35 or more. Take what you already have and make something new! The book is divided into six themed chapters — transportation, buildings, space, kingdoms, adventure, and useful makes — each with basic templates of key models and spreads to inspire you to create your own.